Space Explorers is a cinematic VR series about the new age of space exploration. 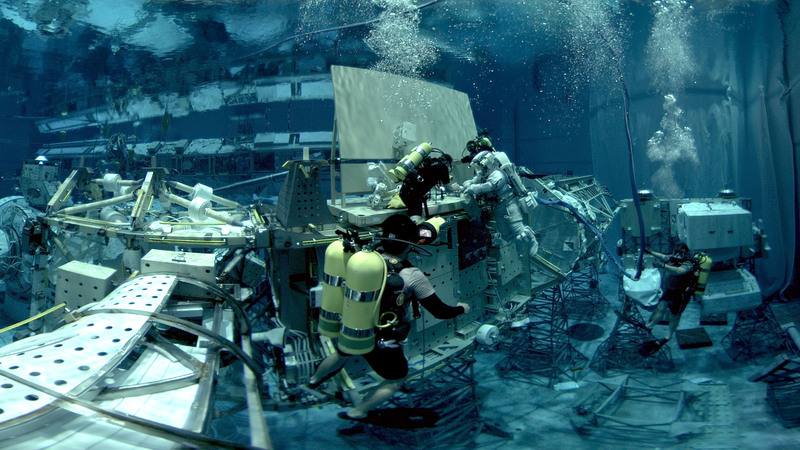 Witness firsthand the lives of veteran and novice NASA astronauts alike as they navigate the trials and sacrifices of their training and missions. Explore the dynamics of camaraderie of space programs around the world and the collaboration between the public and private space agencies, and discover the latest advancements and plans for deep space exploration. Space Explorers will shine a light on mankind's most ambitious journey to understand our planet, our galaxy, our universe and our origins. Narrated by Brie Larson.